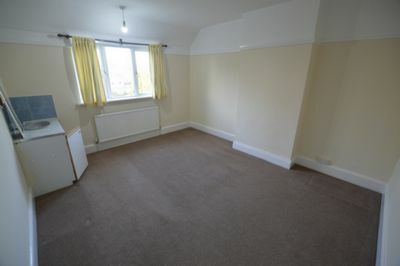 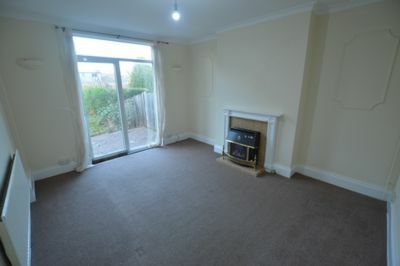 First 4 Lettings are delighted to offer this THREE BEDROOM UNFURNISHED home. 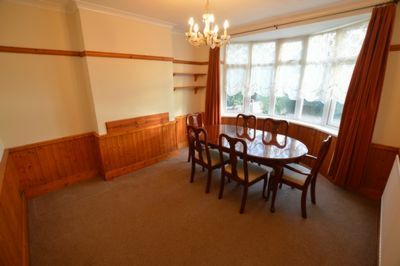 A well-presented and large three bedroom semi-detached family home. 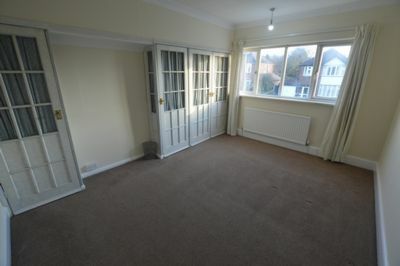 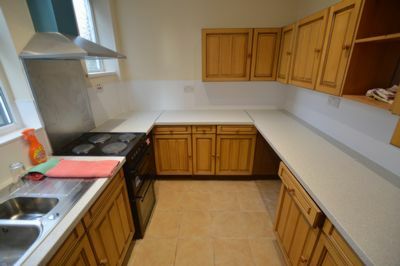 This SPACIOUS property features a LOUNGE, DINING ROOM and FITTED KITCHEN on the ground floor. 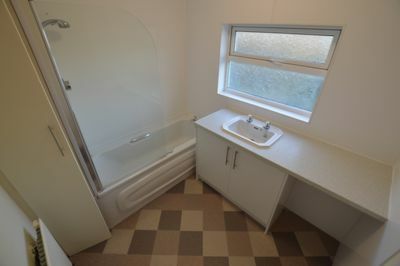 The first floor features TWO DOUBLE bedrooms, one single bedroom and a FAMILY BATHROOM & SHOWER. 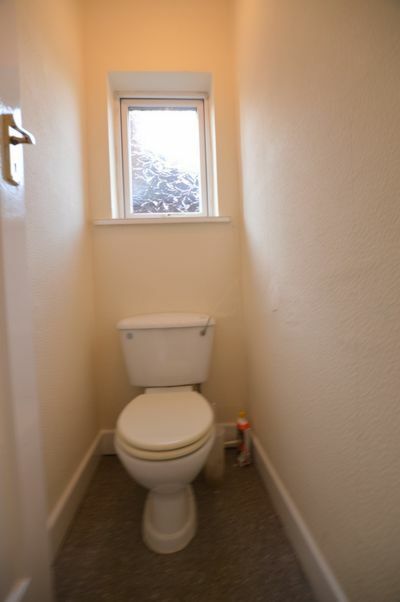 The house also features a rear garden, gas central heating and double glazing. 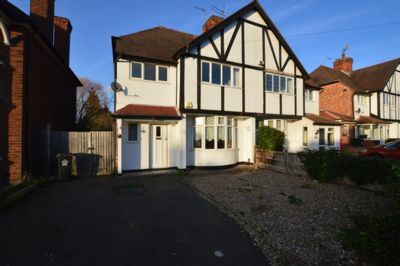 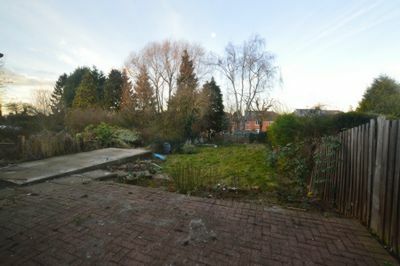 Located in the popular KNIGHTON/CLARENDON PARK area of Leicester, the property is within the catchment area for good local primary schooling and secondary schooling. 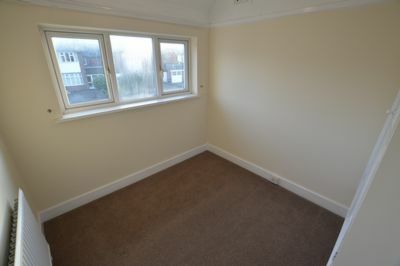 Excellent local shopping on QUEENS ROAD, restaurants, sporting and social facilities are available within the vicinity.